Historic mixes with trendy and new blends with old in the neighborhoods of Palm Springs. From the ULTRA modern soaring roof lines of the multi-million dollar ALTA neighborhood in South Palm Springs to the new construction at Escena on the East side of town to the more traditional California Ranch style homes of Tahquitz River Estates and Twin Palms. Mid-Century architecture with pedigrees from the likes of Donald Wexler and Alexander abound in the neighborhoods of Palm Springs. From Deepwell to The Movie Colony, Old Las Palmas and Little Tuscany. 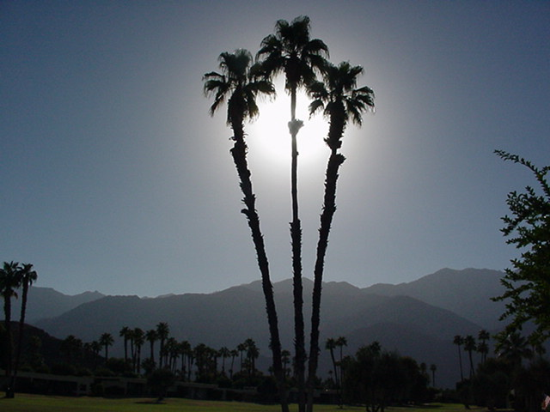 There are many neighborhoods to choose from in Palm Springs. Palm Springs is truly a living, breathing architectural jewel box. As longtime valley residents and full-time Realtors, the PSagent team can help you find your Palm Springs Real Estate, no matter what you are looking for. looks quite bright for Palm Springs. The 2018/19 Season ended strong with amazing entertainment, larger than ever crowds of visitors, more flights from around the world and lots of new or improved restaurants. The old fashion plaza mall is gone! A new Tax measure to support a project to redevelop it includes opening up a street leading to the front of the Palm Springs Art Museum. New buildings are going up and the construction cranes dot the skyline. West Elm & Blaze Pizza have been joined by H&M, Tommy Bahamas and a new Expanded Starbucks Reserve. While that may be the most dramatic development the truth is that new development is springing up all over town. Four distinctive hotel properties from the Marriott, Hyatt and Kimpton brands (The Rowan which is now open) are on their way another property called Arrive has opened on N Palm Canyon Dr. The SOL townhomes are finished and sold out and the land at Tahquitz Canyon and Farrell is now under construction for more homes – called Vibe. On the North end, we now have ICON homes under construction as well as 48 at the Riv! 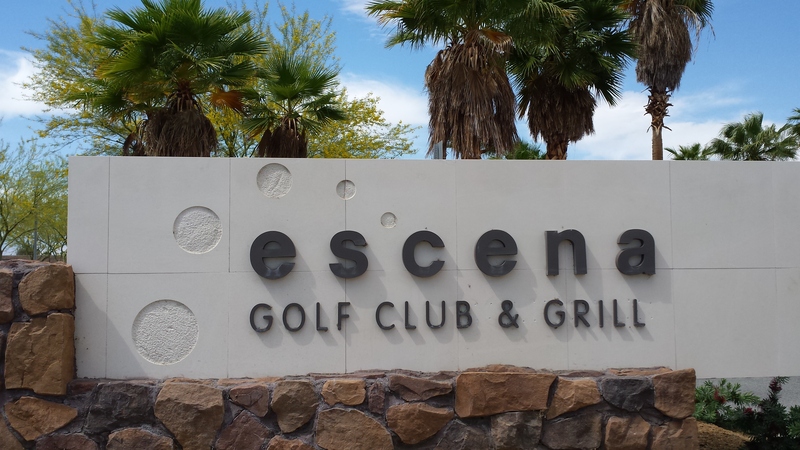 The Escena development that was once stalled is now back up and running offering new homes, by several different builders, with a modern flair and a popular golf club and restaurant as well. All along Palm Canyon Drive, you will find new places to eat such as the Workshop, 849, The Barn, Sandfish and 4 Saints..
Long known for Golf and swimming pools the Desert has developed a vibrant and lively festival, music and event circuit. From the First of the Year Palm Springs International Film Festival to the Music Festivals in Indio (Coachella and StageCoach) and the Art Festivals in La Quinta, outdoor adventures in Joshua Tree to the PNB Paribas Tennis Tournament to Car Auctions and the Modernism events. 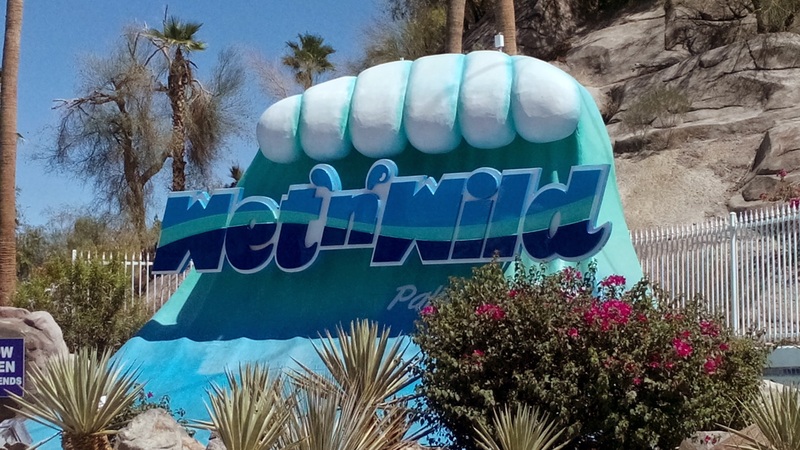 It is increasingly rare to find a month that is not jam-packed with things to do in the Desert Sun. No matter what the temperature it is always hot in Palm Springs these days!